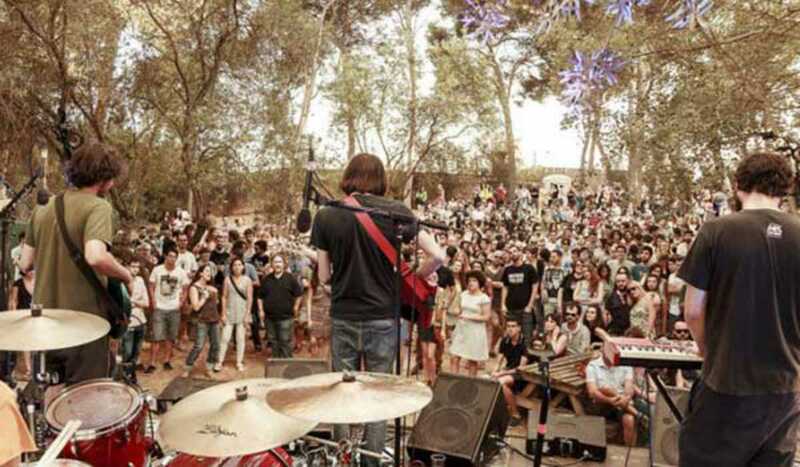 We’re certainly spoiled for choice when it comes to festivals and events over the summer in Barcelona, with barely enough time to recover between them, but there are always those that stand out from the crowd. One of these is the Vida Festival, just a short train ride out of the city in Vilanova i la Geltrú. A lot of thought has gone into the lineup, with some of the best emergent acts of the last year such as Father John Misty and The War on Drugs, as well as older favorites Primal Scream. The same attention has been paid to production, with stages in settings designed to fit the acts. Choose between the masia (country house), the forest, an old boat run aground and the big stage, as well as having the option to chill out at the open-air cinema. You can even hop on a Vida Bike tour around the town if you feel the urge.